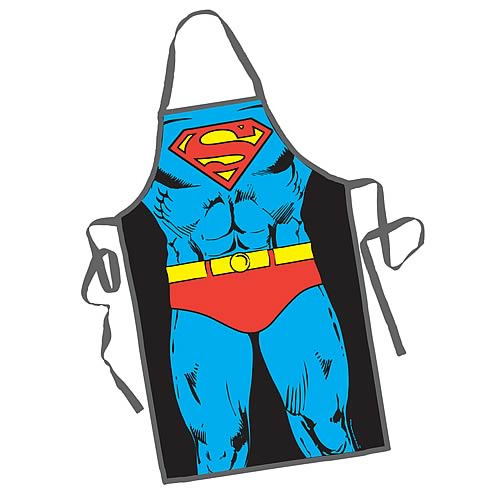 Cook your next meal in superhero style with the Superman DC Comics Be the Character Apron! This fun apron lets you become your favorite DC Comics superhero Superman. This apron is sure to be a hit at your next party. One size fits most. Made from polyester.